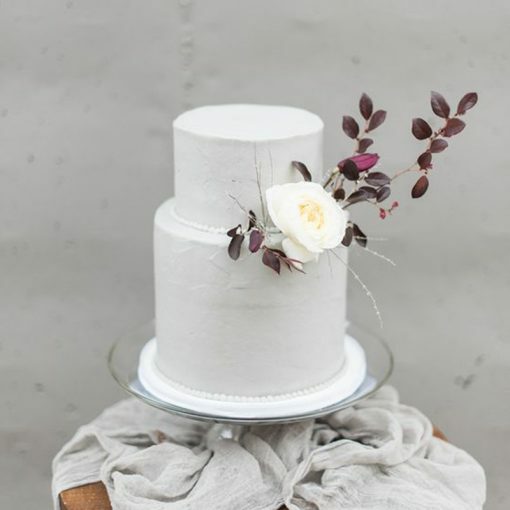 The wedding cake is always a feature we are excited to see when we receive both real wedding and styled shoot submissions here at B.LOVED blog! 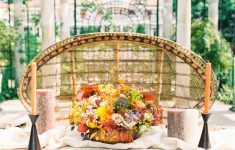 Across different wedding styles we’ll find various designs from the glamorous and opulent to the more understated chic cake! 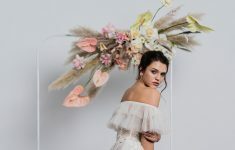 There are quite a few key trends for modern wedding cakes creeping through right now, so we have a created a curation of some of the must see designs to inspire you. 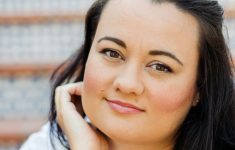 We also asked the lovely Fen of MonAnnie Cakes for her expert advice for you too! 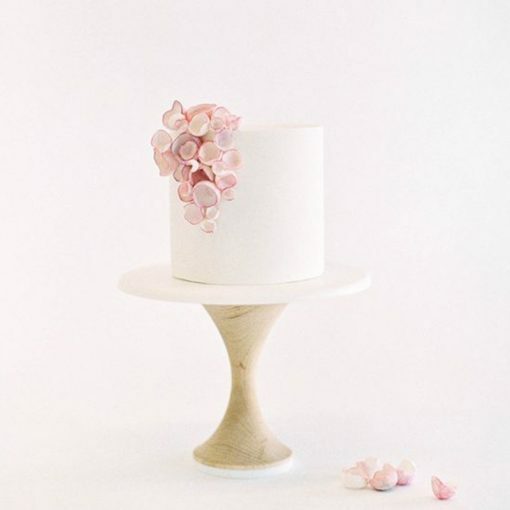 MonAnnie Cakes is one of our recommended suppliers in our lovely wedding directory, The B.LOVED Edit! 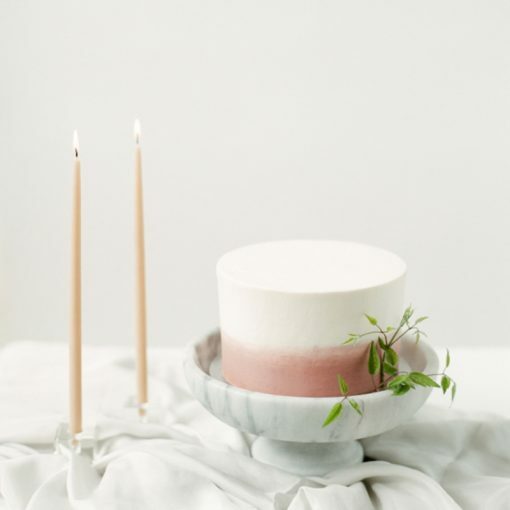 Together with her husband, Fen creates the most beautiful bespoke desserts and we just had to share some examples of them for you below. This has to be my favourite type of wedding cake at the moment! 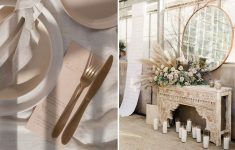 I’m really loving the minimalist wedding trend, and here are some must see examples of this below. 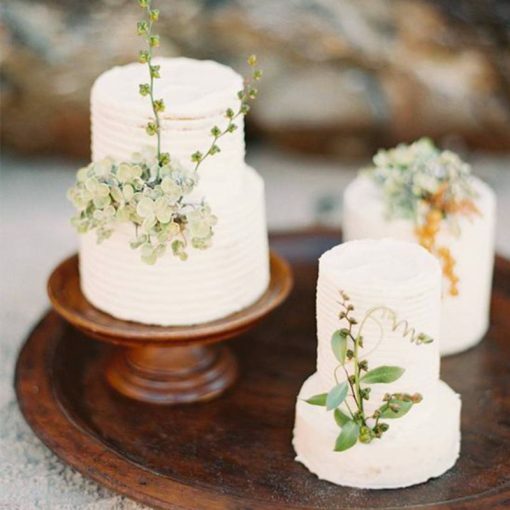 These cakes are where simplicity is the focus, but also they include a flourish of florals or foliage in a really paired back way. 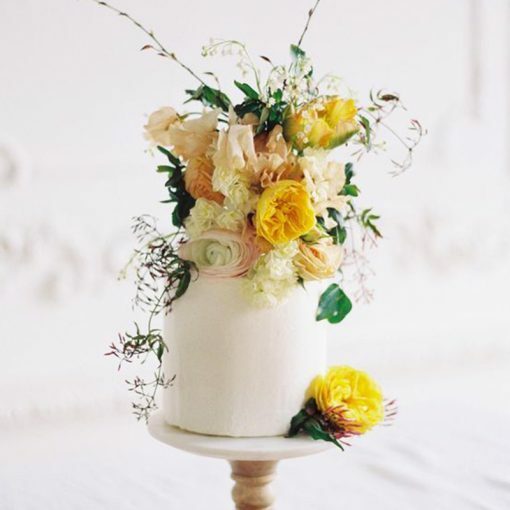 Adding florals to your wedding cake is another favourite of ours and we’ll show you some super inspiring examples of these below too. 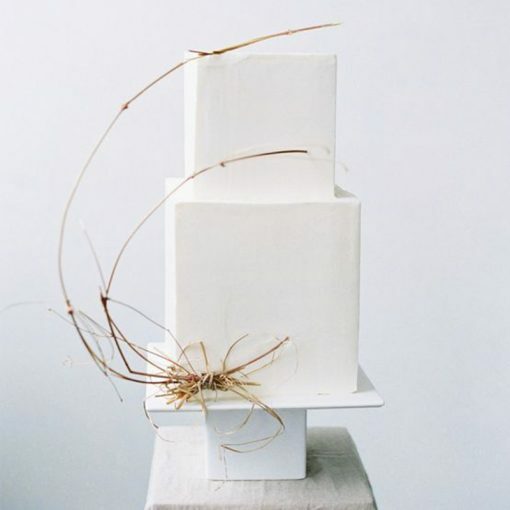 “The modern wedding cake has its origins in the beautiful cake created for Victoria and Albert’s wedding in 1840. A beautiful, intricate work of art, featuring hand piped royal icing details- created over thousands of hours, and all done by hand. The piping work took so long to create that in order to prevent the cake from spoiling, long-lasting fruit cake was used as the base. Cake makers have elevated sugarcraft to true art, and are now able to create incredibly detailed and lifelike sugar flowers. Sometimes it can be really hard to tell the difference between icing and reality! 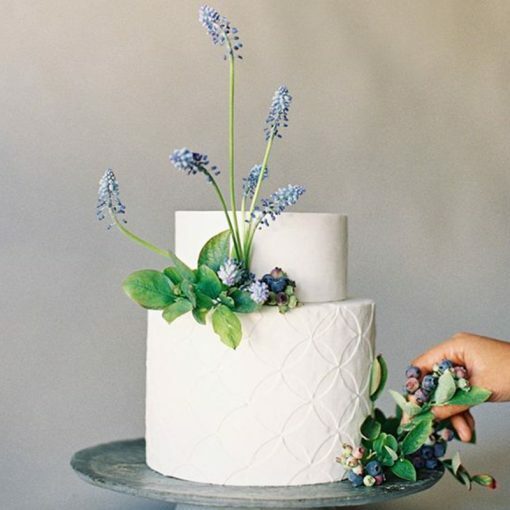 This is likely to increase in popularity after the Duke and Duchess of Sussex featured a cake in this design at their wedding. Using melted chocolate or caramel to create a “drip” effect on the top of the cake, these cakes look and taste amazing. 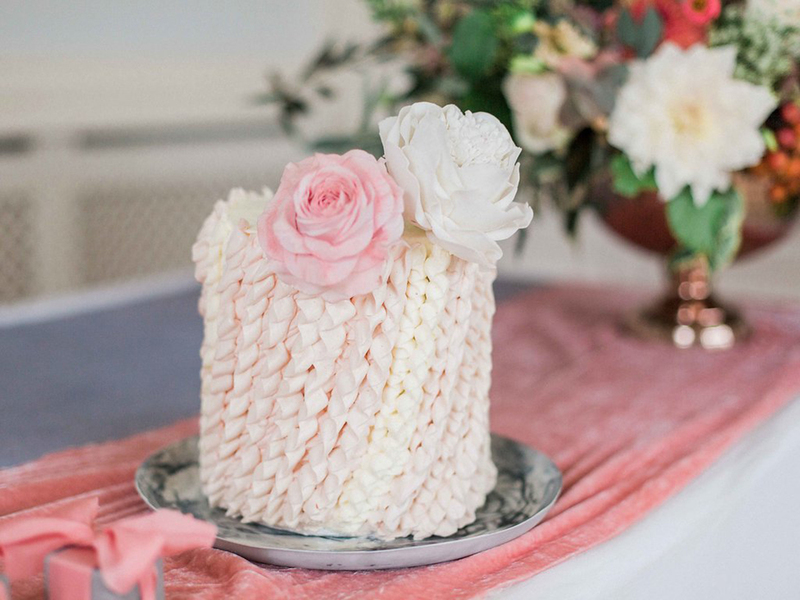 Sugar is such a clever medium; patterns from dresses and fabric can be incorporated into cake designs. 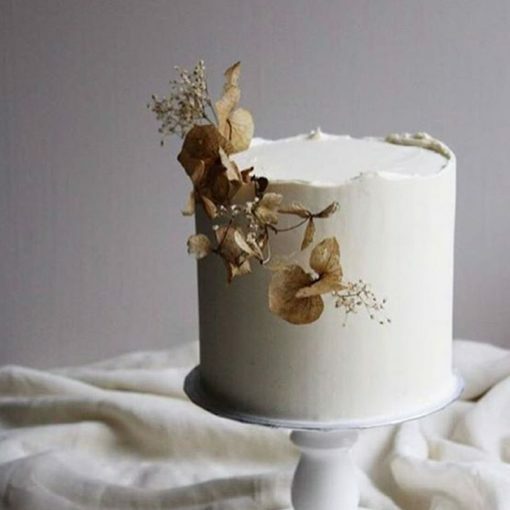 From delicate lace details to ruffles, these add an elegant and stylish touch to your cake. 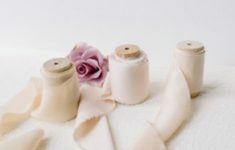 Naturally styled silk ribbons are a very popular addition to wedding styling these days. 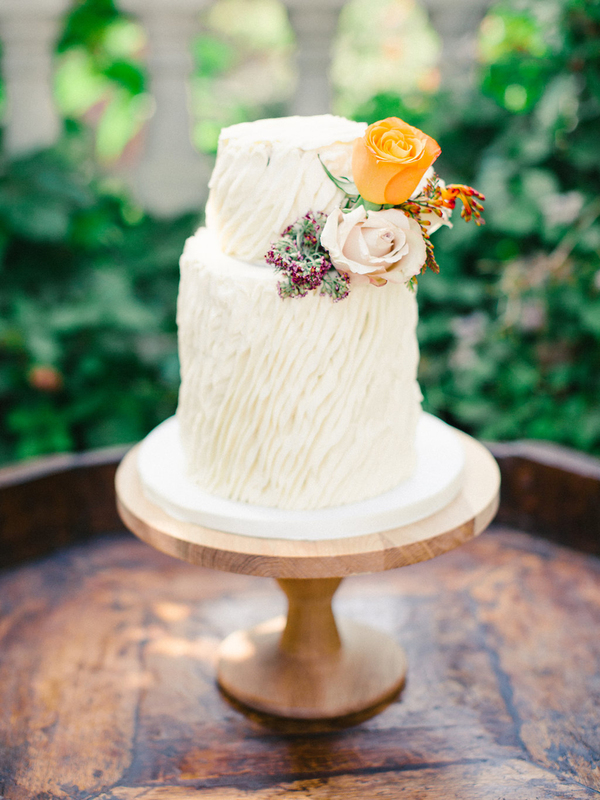 These can be incorporated into your wedding cake with ease. These surfaces are proving quite popular, and are creating a style all their own. From cakes with edible gold leaf to copper edible paint, marble, stained-glass, and concrete. 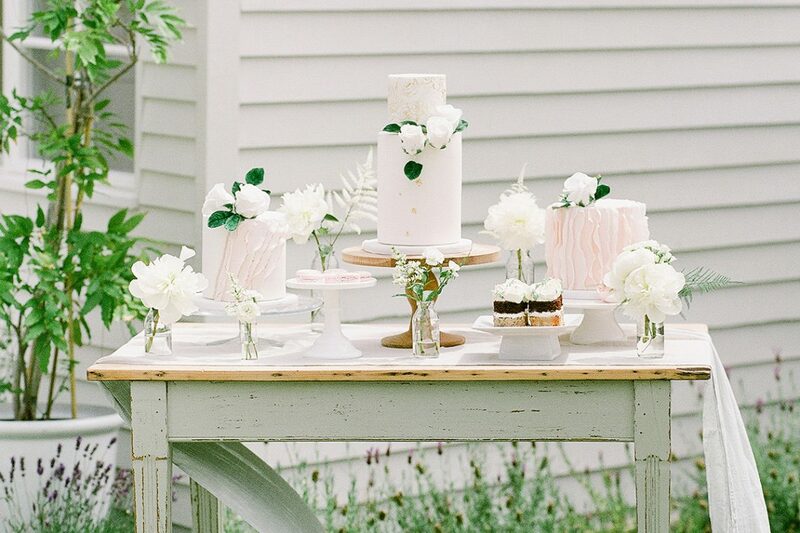 Brides are looking beyond cake for a real “wow” factor. 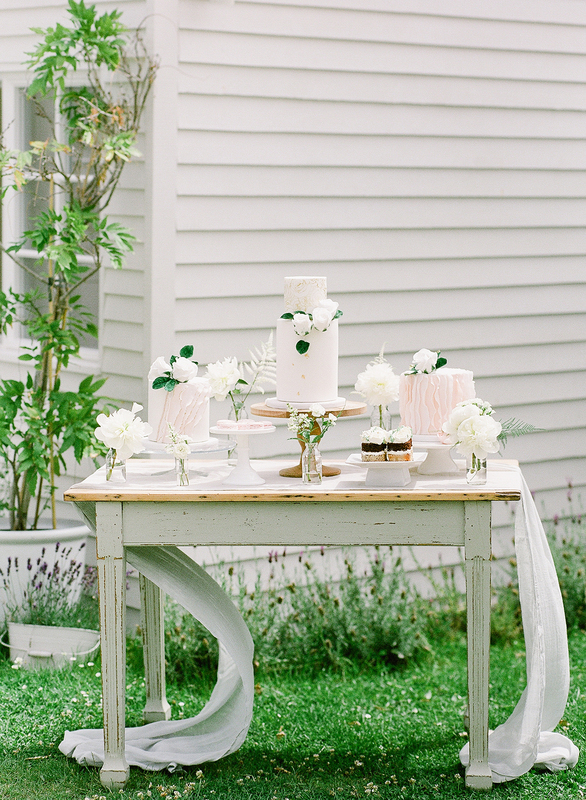 Elegantly styled dessert tables can be a real talking point for your guests. You don’t have to have a cake at all. 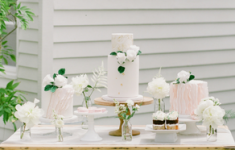 A tiered meringue centrepiece, a macaron tower, a croquembouche, or madelines with fresh fruit can make a beautiful alternative to a traditional cake. 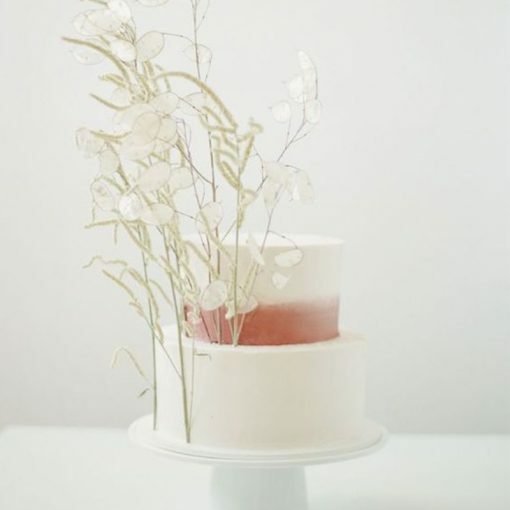 Designing your wedding cake can be a beautiful bespoke experience. There are no rules or limits to what you can create. Imagine, have fun with it, and work with your cake maker to create something that reflects you and your special day.